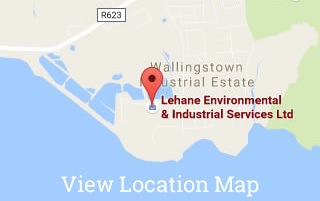 Camera Surveying of pipework systems is carried out in almost every sector of industry today for many reasons. 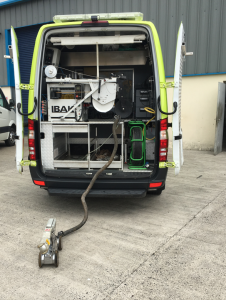 These include; Fault Diagnosis, Asset Evaluation, Pollutant Tracing, Infiltration Sourcing, Pipe Repairs and Relining amongst others. 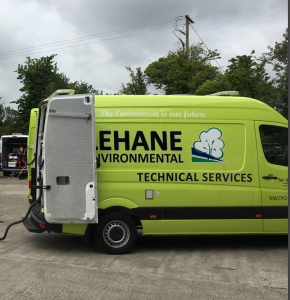 Lehane Environmental’s operates a number of survey vehicles which have modern CCTV Equipment to enable surveying of pipes with diameters from 40mm to 1 meter diameter. Our Survey Equipment offers Pan & Tilt Options which provide excellent examination of laterals and faults. Our Surveys include full reports to WRc Standard with Photographs and Digital Video Recordings provided on CD.